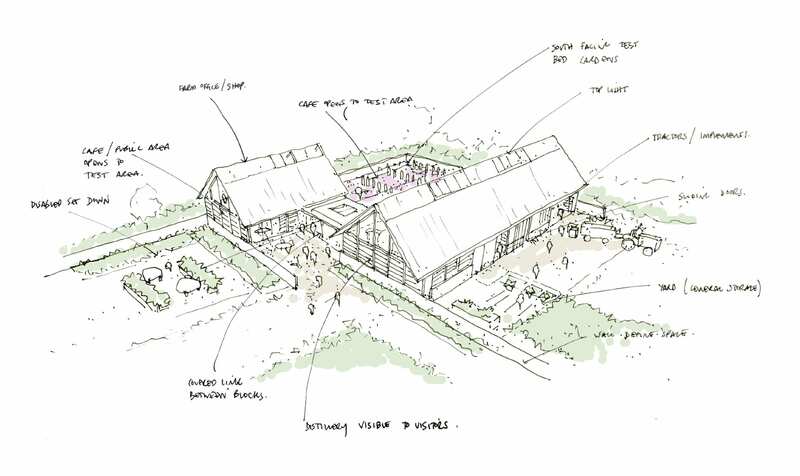 DMW Architects have been working closely with Parterre Fragrances and Keyneston Mill to develop a masterplan for their site. 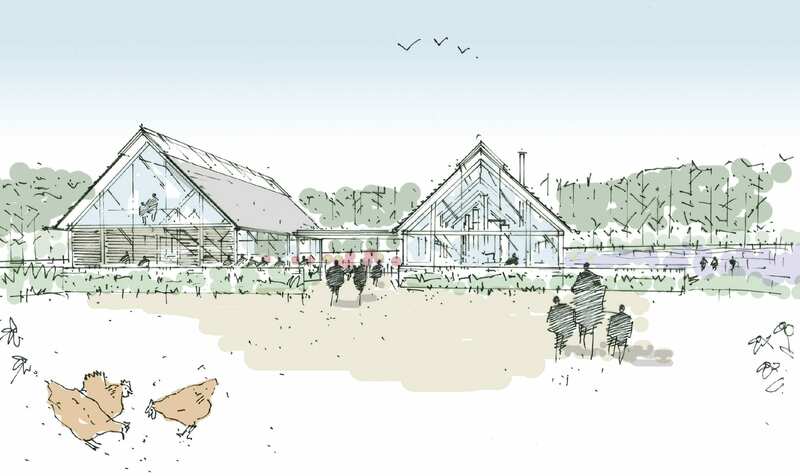 The project includes botanical distillery and laboratory, café gallery and visitor centre, public gardens, organic botanic nursery and Victorian barn complex. 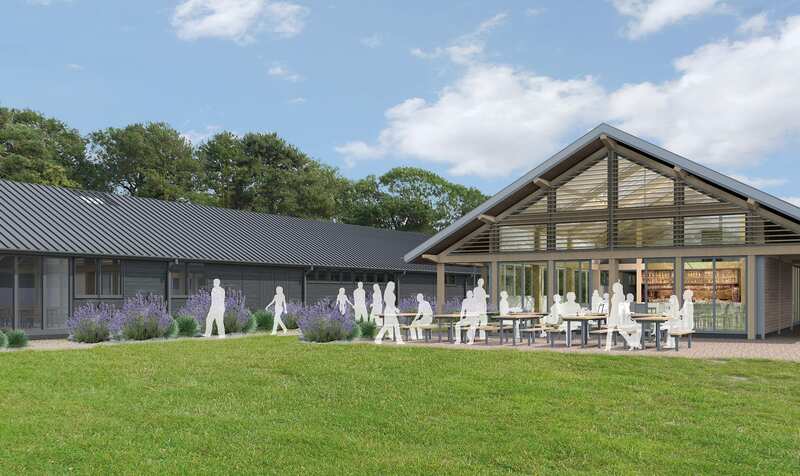 Second phase of the masterplan is a purposed built visitor centre, which was granted planning approval in 2018. The ground floor includes a café and exhibition space, with office accommodation occupying the first floor. The design employs a bespoke larch frame with a zinc roof set over. 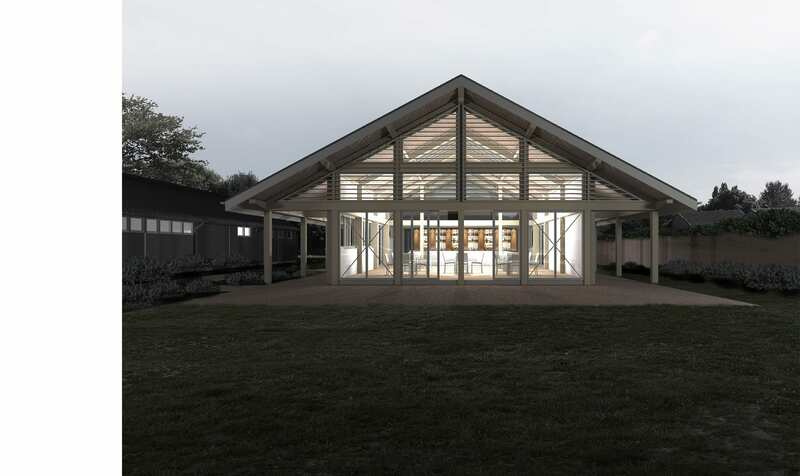 This framed structure provides great flexibility both internally and externally allowing the building to evolve and respond to client requirements. Construction detailing has started and works are due to commence on site spring 2019 with completion autumn 2019.